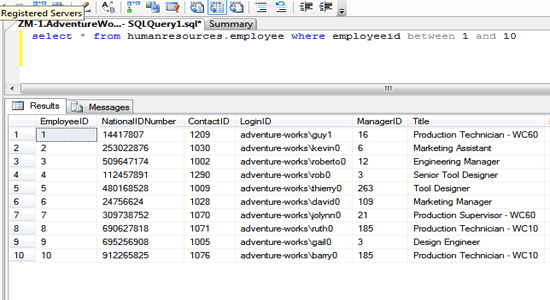 SQL between clause is used to retrieve data within some conditions or limit or range. It can be used to retrieve numbers, text or date. In this chapter, you have learned about between clause so click on the next button to know about aggregate function.